Product prices and availability are accurate as of 2019-04-04 10:11:44 UTC and are subject to change. Any price and availability information displayed on http://www.amazon.com/ at the time of purchase will apply to the purchase of this product. First Care Serum 8 ml : To restore the dry skin. To come back to life The value of Korean herbs. Essential Balancing Water 15 ml : Gel texture Rich in herbs from Korea. 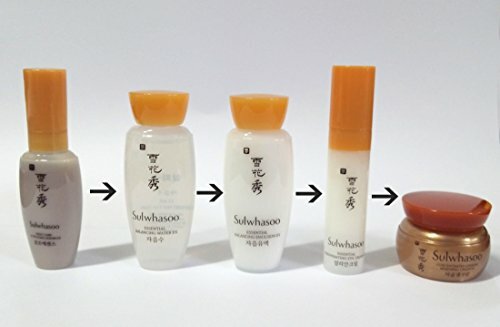 Helps to deeply moisturize the skin. 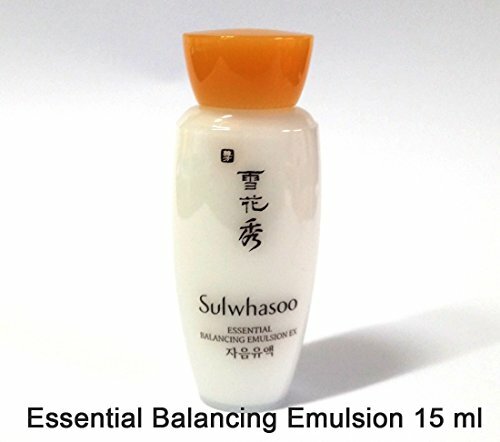 Essential Balancing Emulsion 15 ml : To touch Enriched with traditional Korean herbal ingredients. The skin feels smooth and soft. 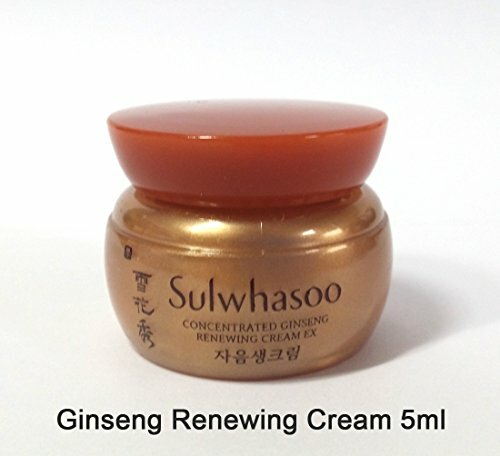 Concentrated Ginseng Renewing Cream 5 ml : Damaged skin Helps skin to revive vitality. 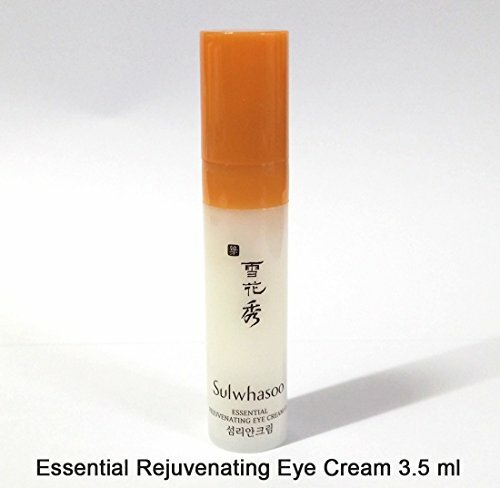 Essential Rejuvenating Eye Cream 3.5 ml : Eye Cream to deeply nourish dark circles under the eyes and bags. 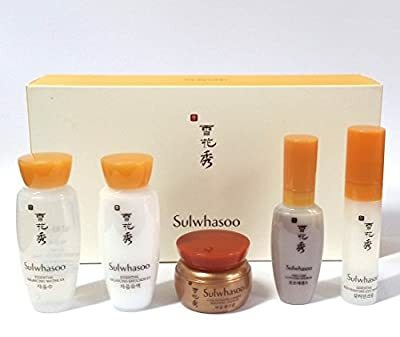 Provides gentle nourishment from natural Korean ginseng.